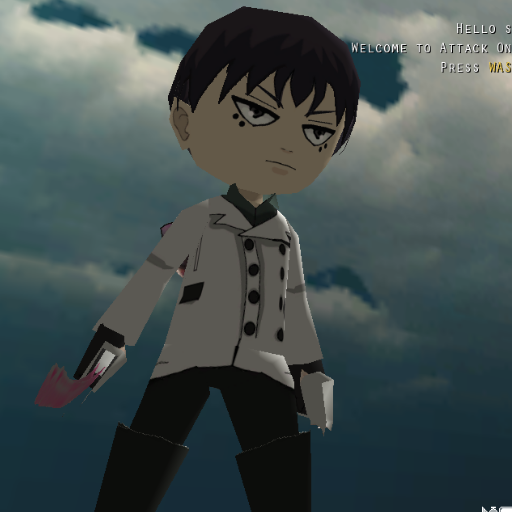 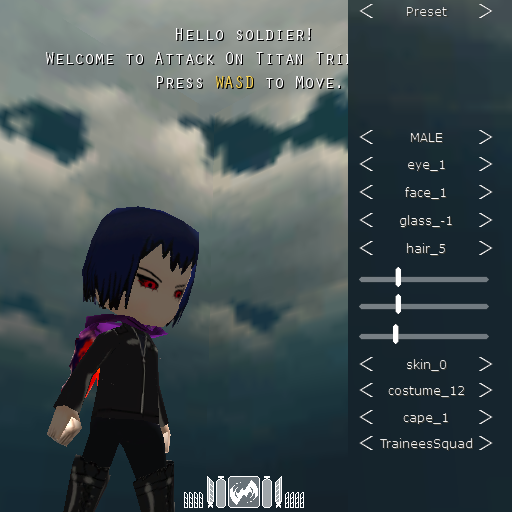 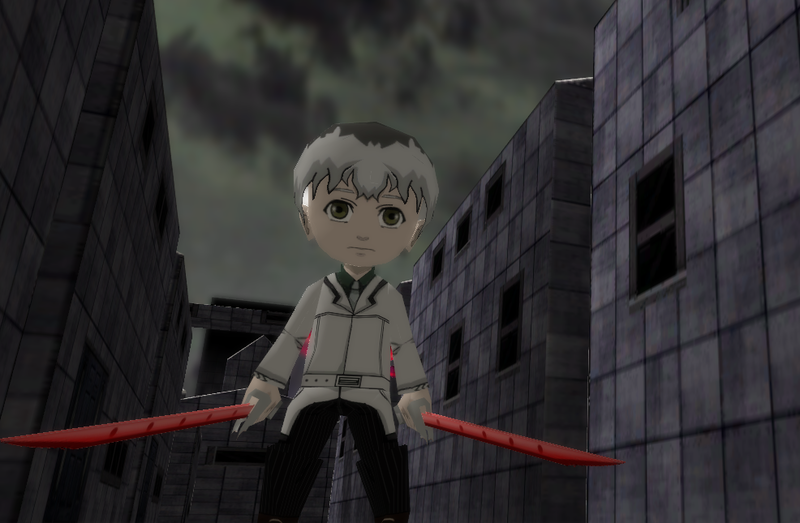 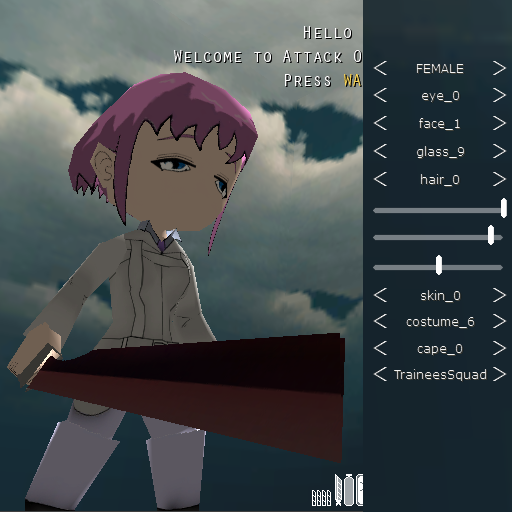 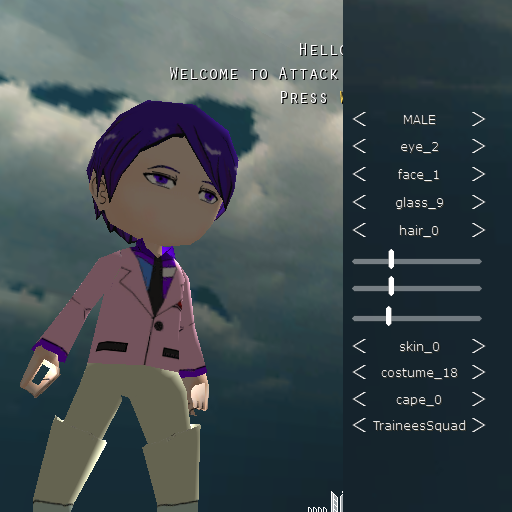 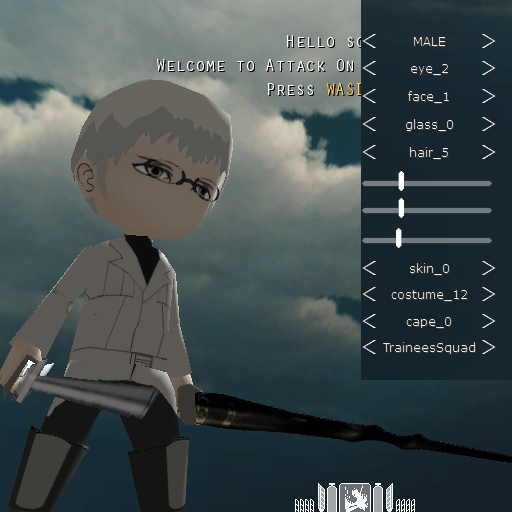 I'm currently making skins for several Tokyo Ghoul characters. 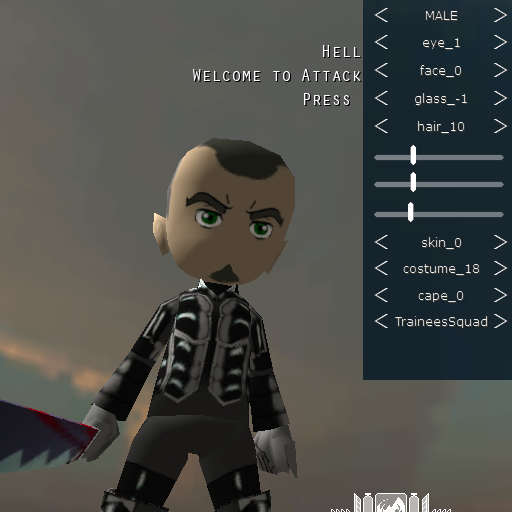 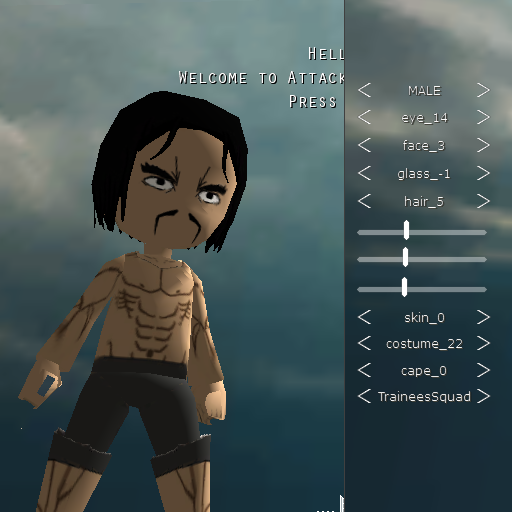 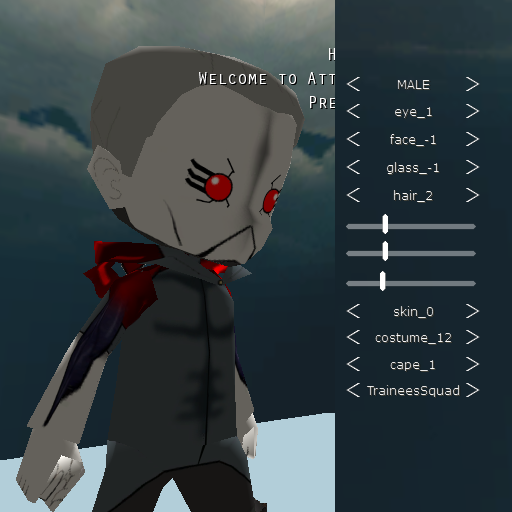 The skins posted here are made by myself and others on the forum, if you are looking for a skin of a character that isn't here, it may be available elsewhere on the forum. 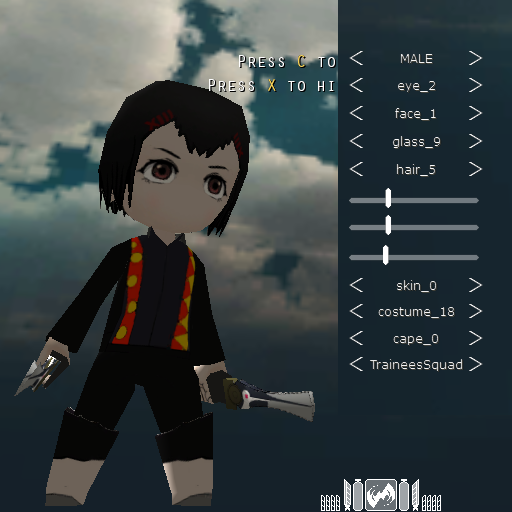 May make more characters from :re as well in the future, such as the rest of the Quinx squad, and post-timeskip versions of the other characters. 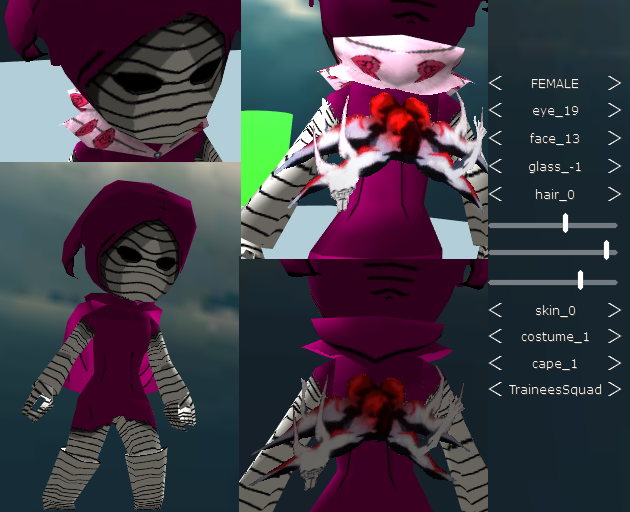 Will try to make various Kagune (as capes) to add to any skin you like once I'm finished making most character skins. 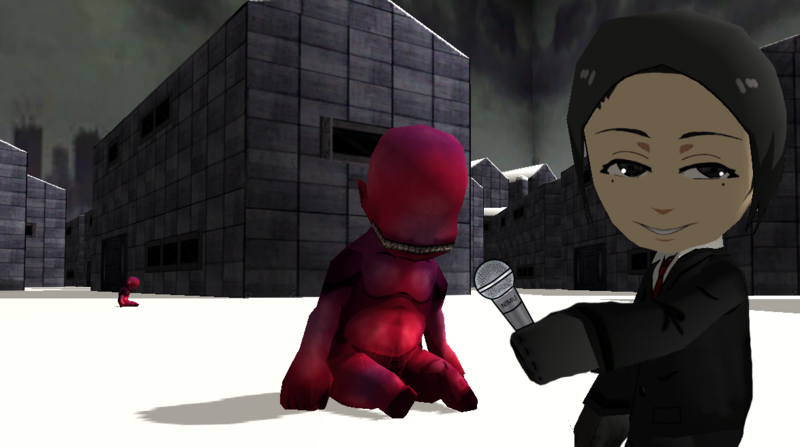 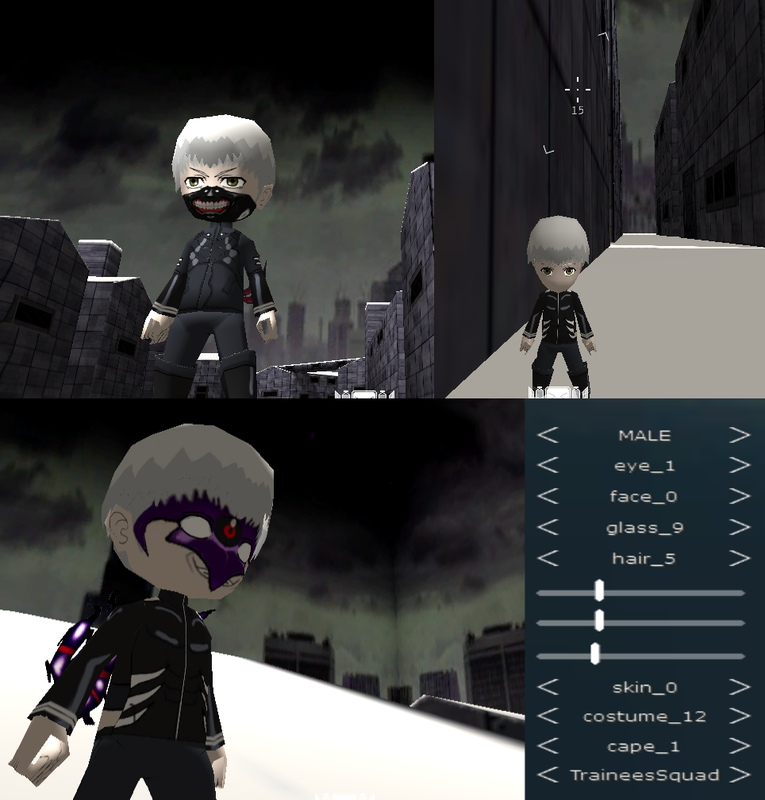 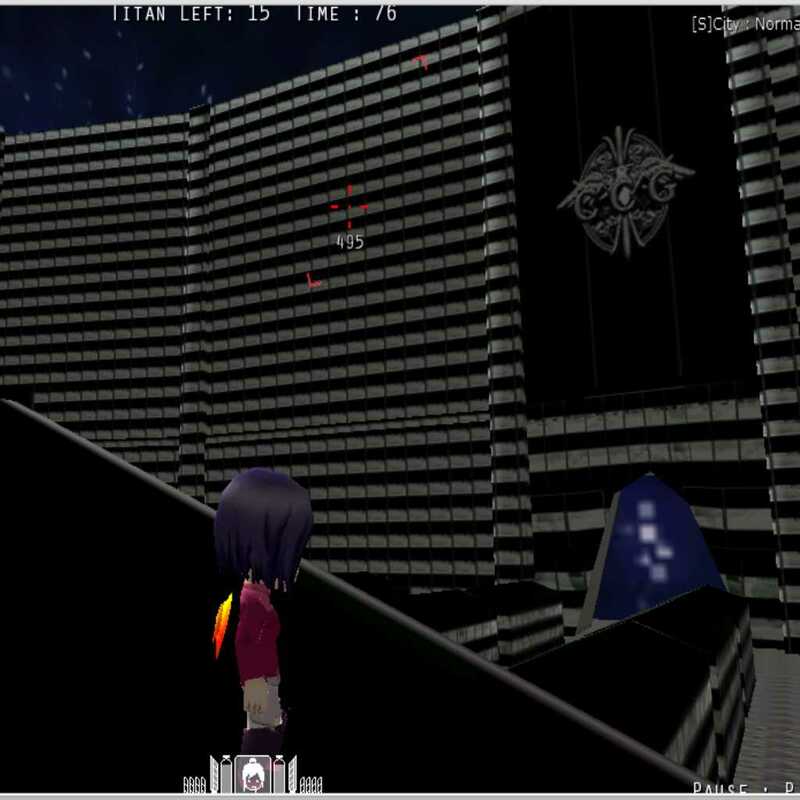 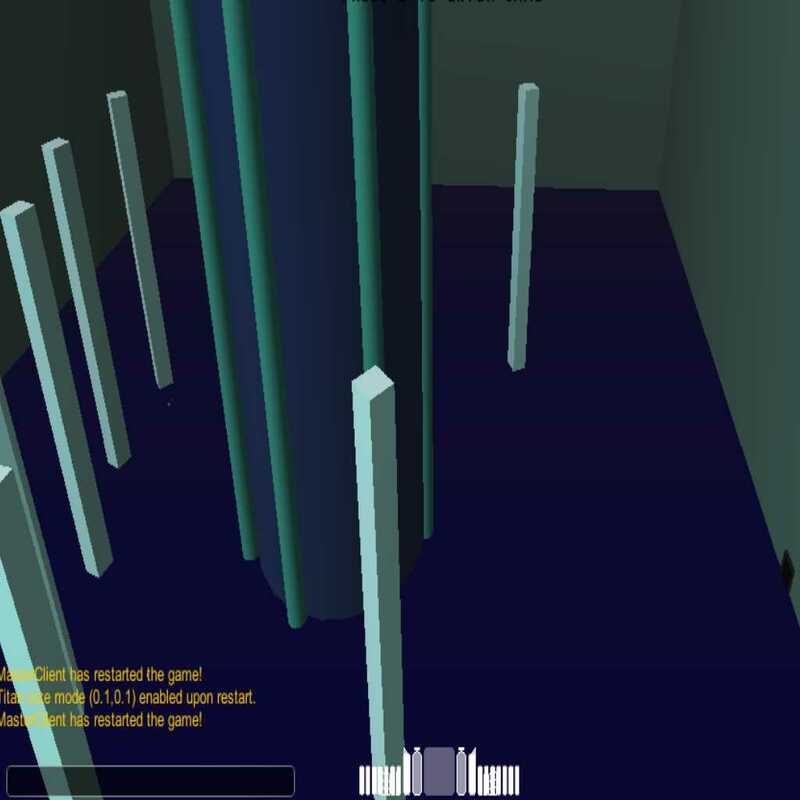 I'll also attempt to update the Cochlea stage soon, and try to make more Tokyo Ghoul stages. 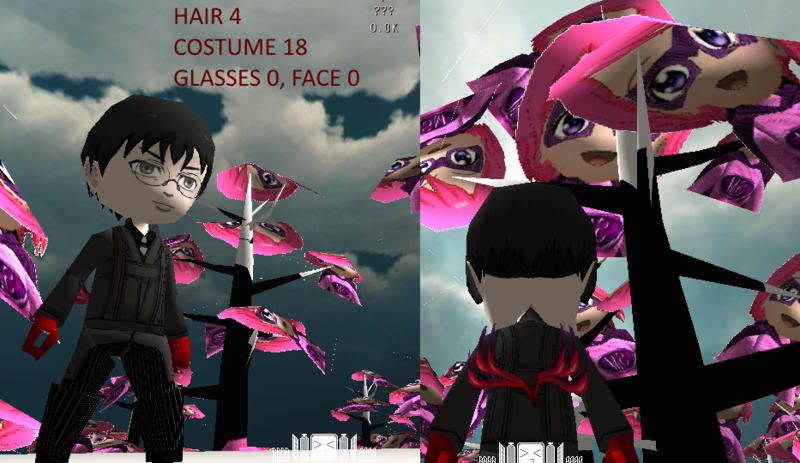 Last edited by SupaMika on December 6th, 2018, 9:18 pm, edited 192 times in total. 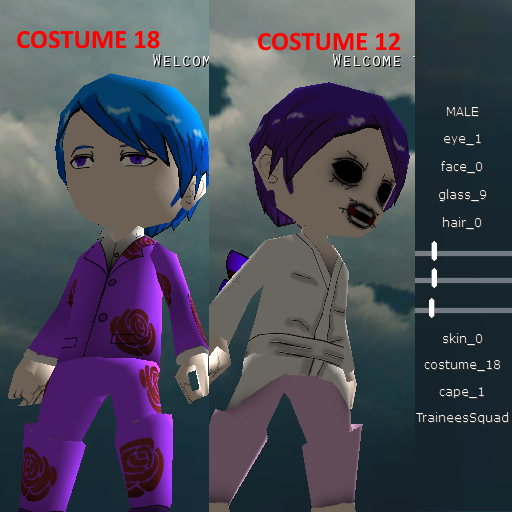 Added a few new character skins, and linked some public skins not made by me. 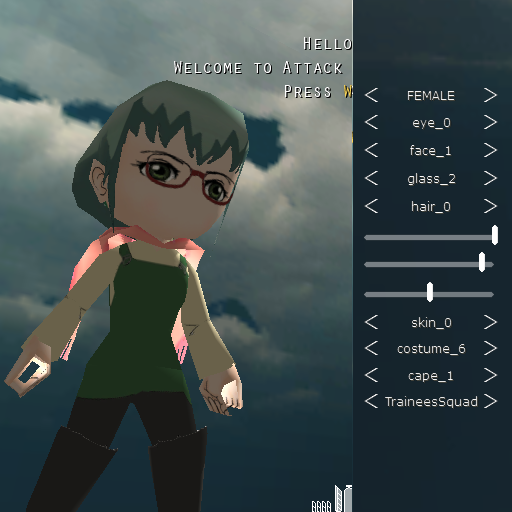 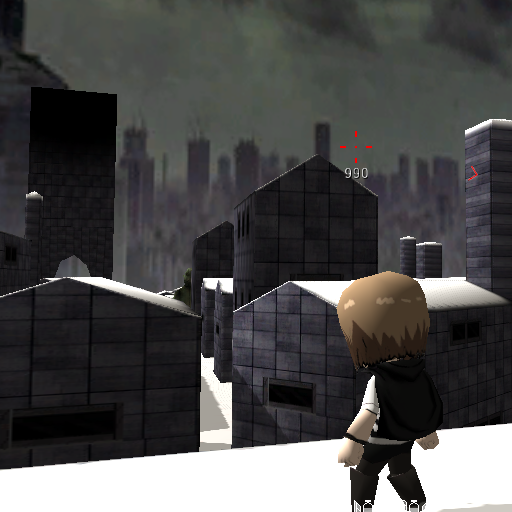 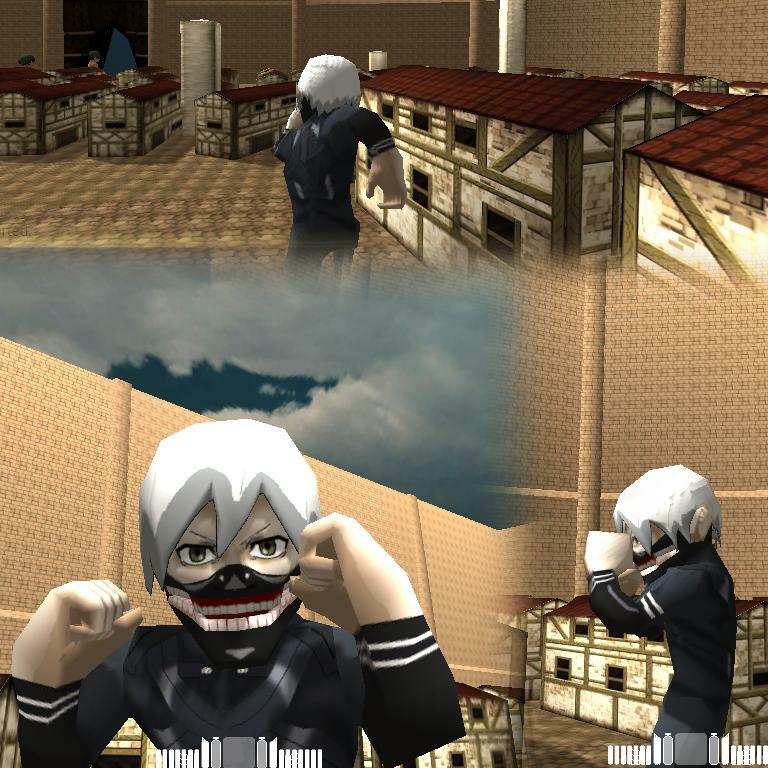 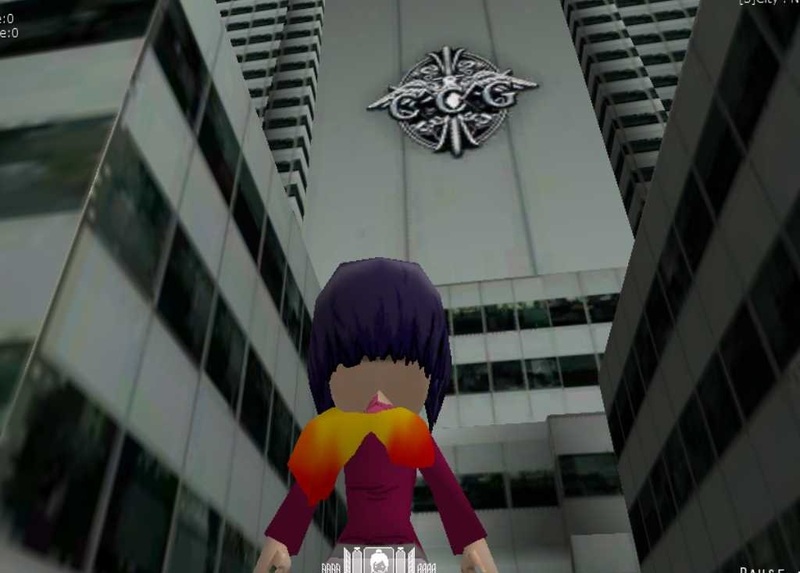 Added a level skin for the city (I know the compilation is for characters, but since the city skin is TG-related I figured I'd link it here anyway). 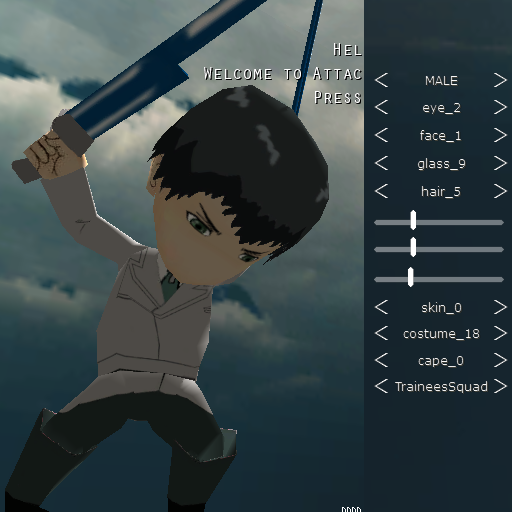 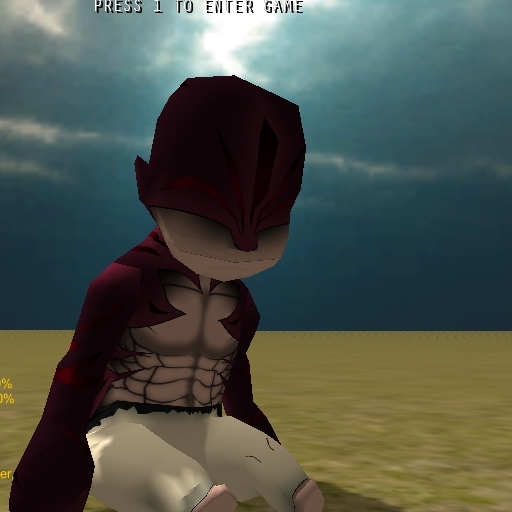 I updated the Amon skin, so I changed the preview image to the new one. 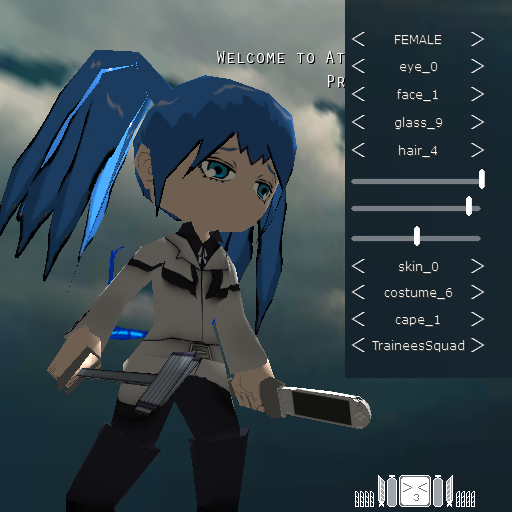 For every updated skin I will attempt to change the preview image as well. 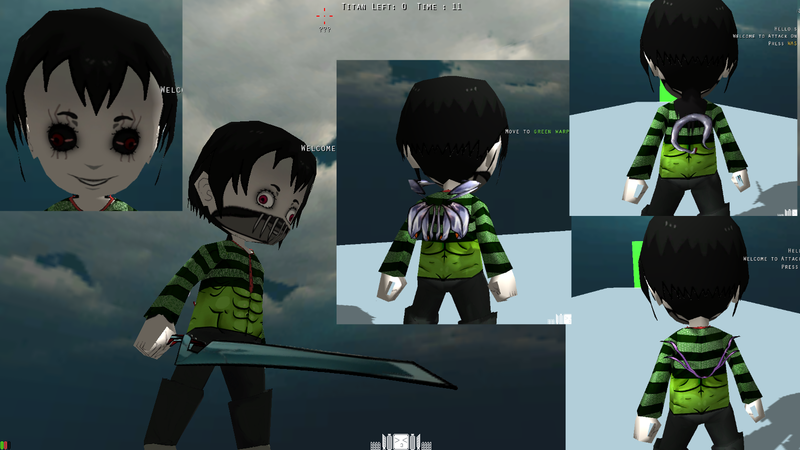 Will keep adding skins as I make them, and link those made by others once I get permission. 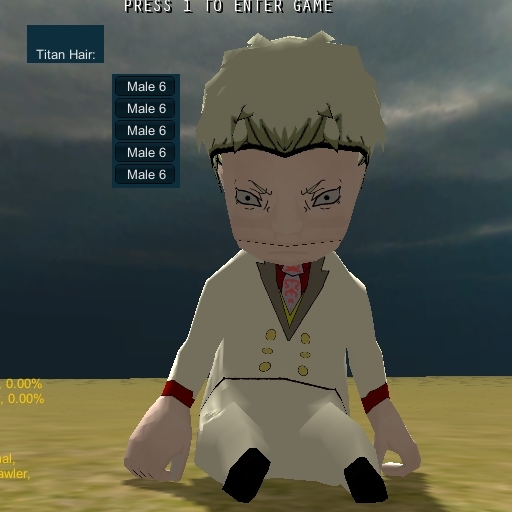 If anyone has a public TG skin they wouldn't mind me linking here please let me know, as I'd like to have them all here for easier access. 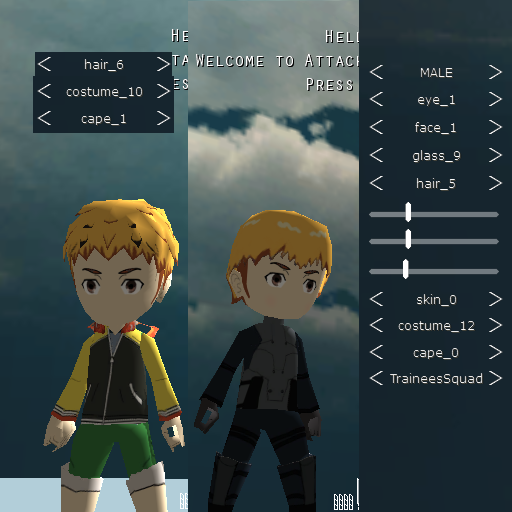 UPDATE: Added Shachi, Akira and Ayato skins. 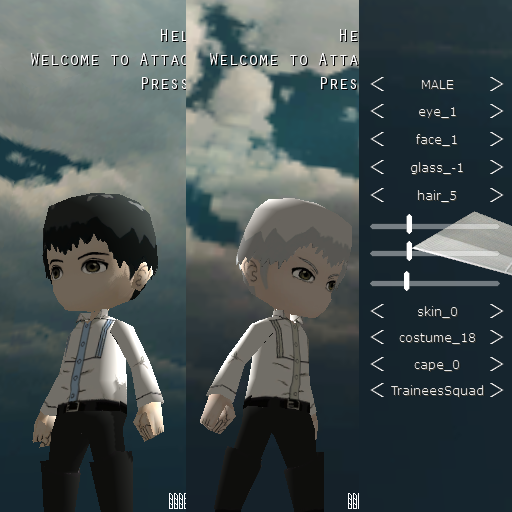 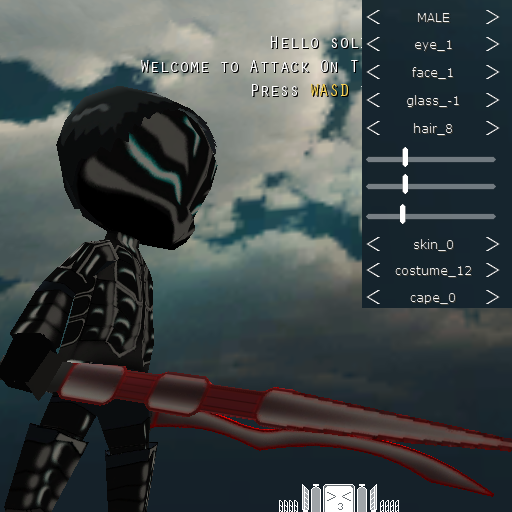 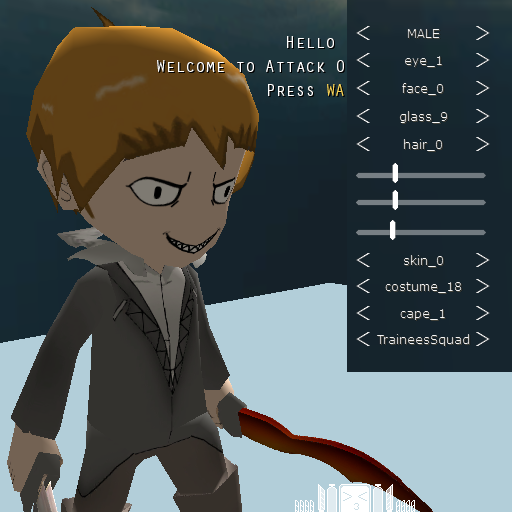 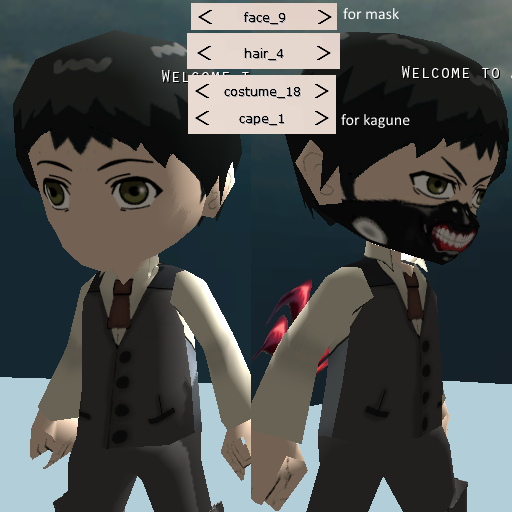 Added Kagune for Kaneki Root A, and updated the Amon skin a bit again. 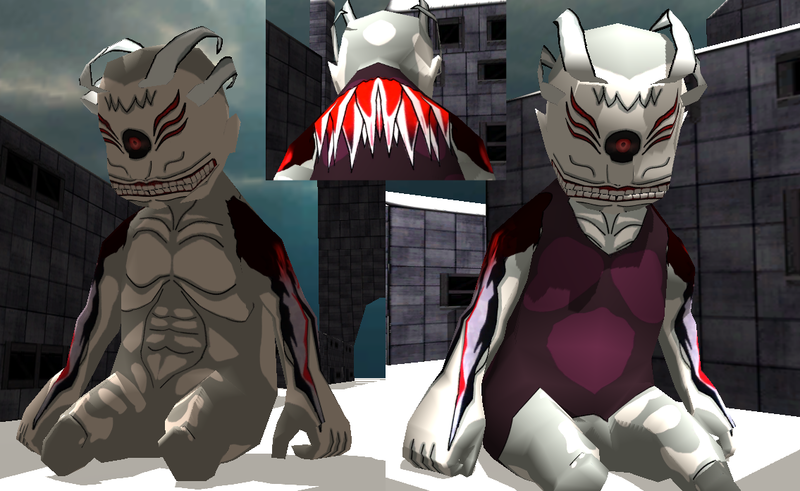 UPDATE: Added more public skins and Cochlea stage with ghoul prisoner skin for Titans. 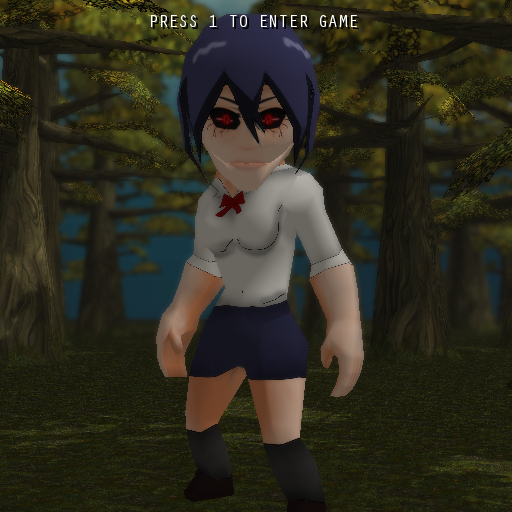 Will be attempting to update most of my skins soon, in order to make the characters look as accurate as possible. 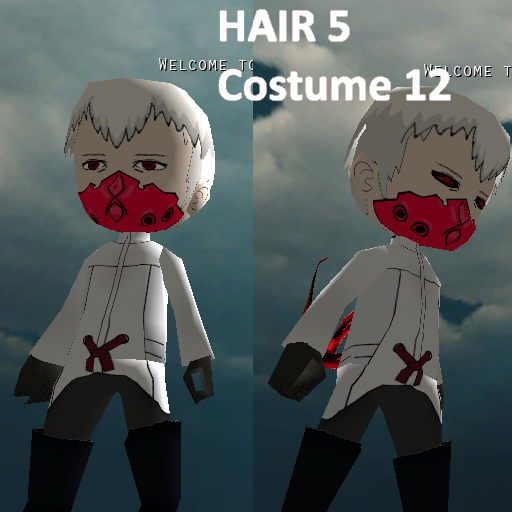 Will attempt to make the colors match the anime as closely as possible, and will be improving (and adding) Kagune for all ghoul characters made by me. 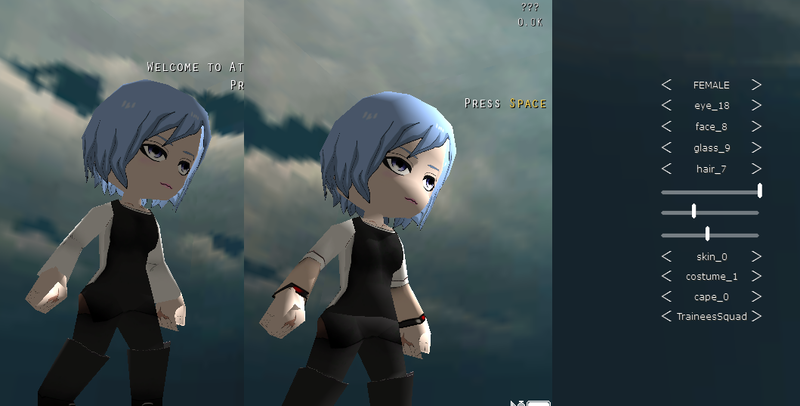 Updated the Touka, Eto and Kaneki skins. 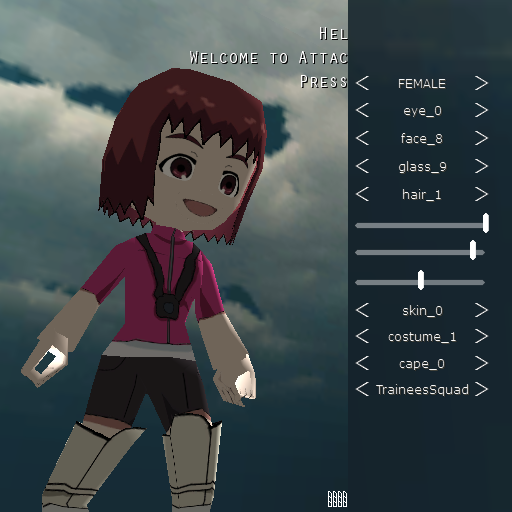 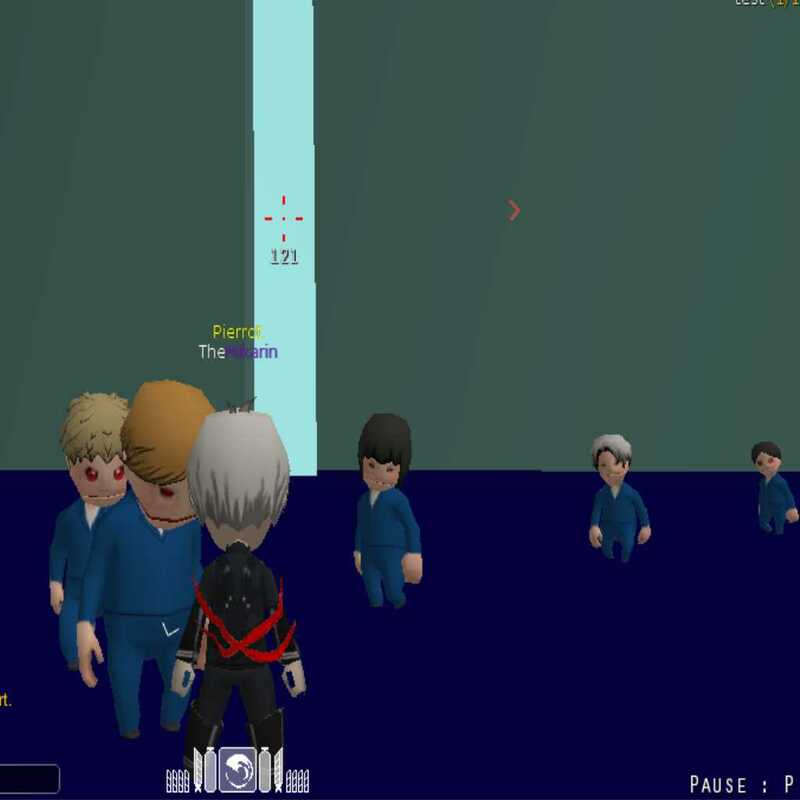 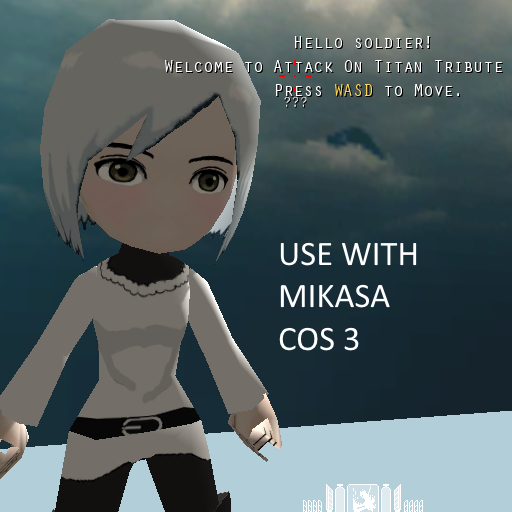 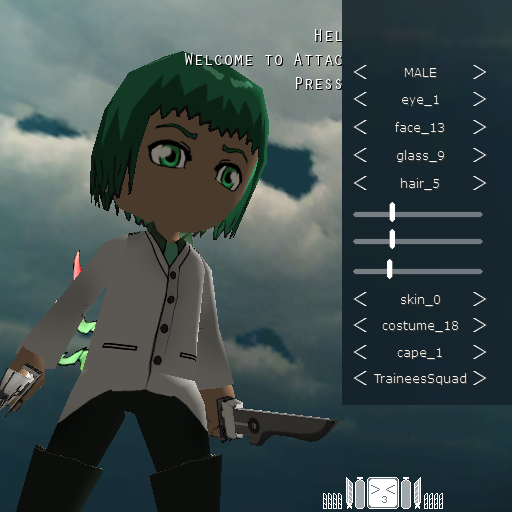 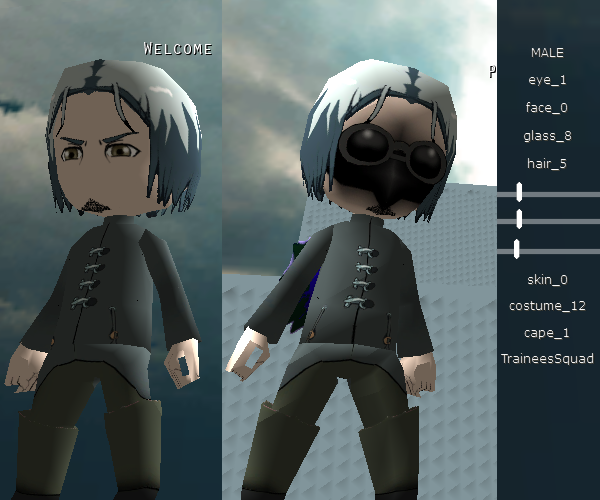 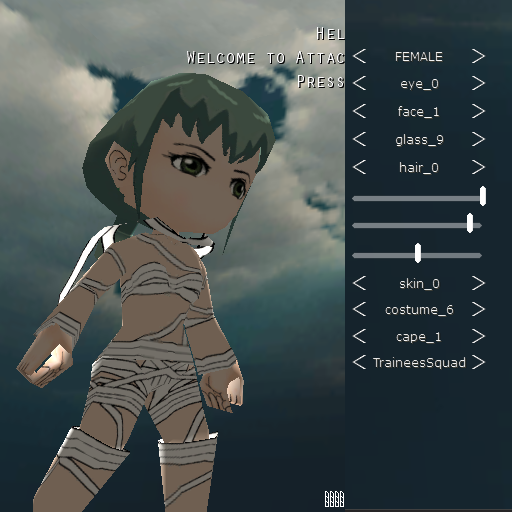 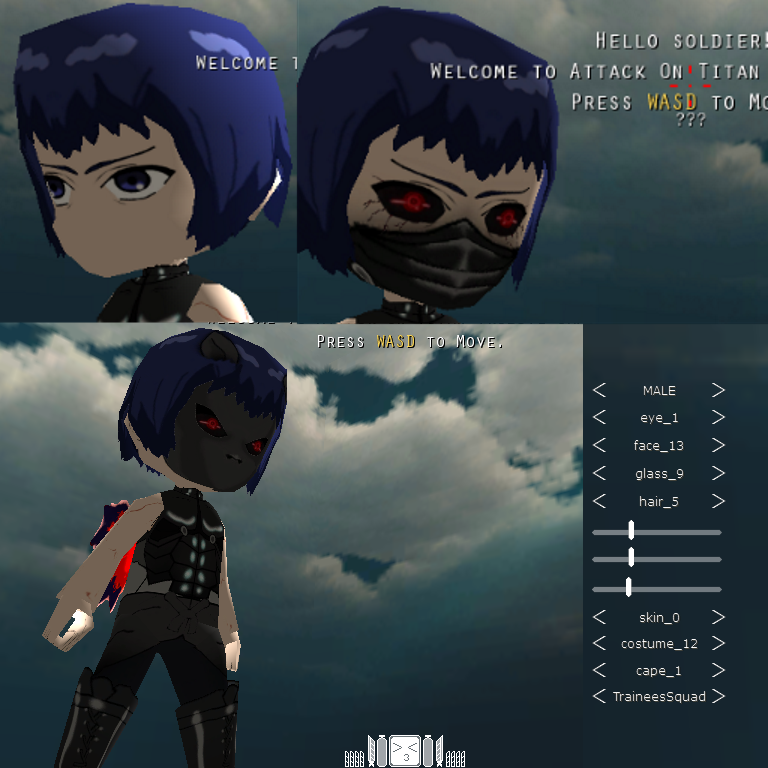 Added a new skin, Saiko from the :re manga, and posted links to most of the Tokyo Ghoul skins on the forum. 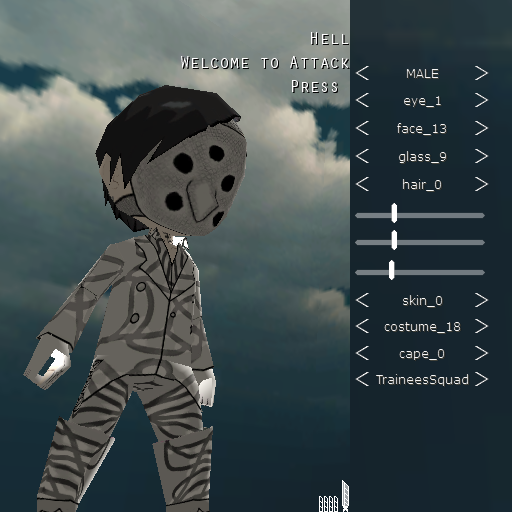 and Nice Job on your skins! 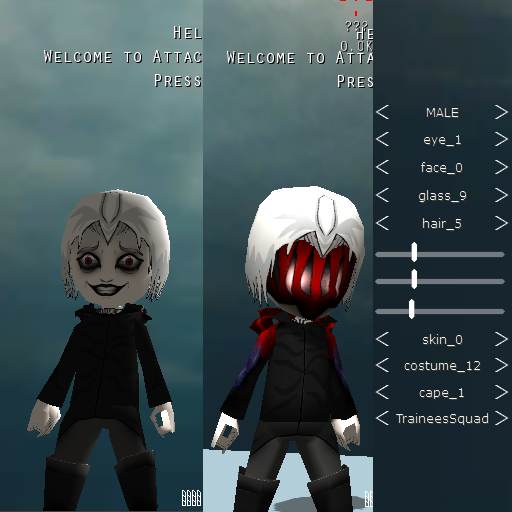 I've currently made most of the Tokyo Ghoul characters I had planned. 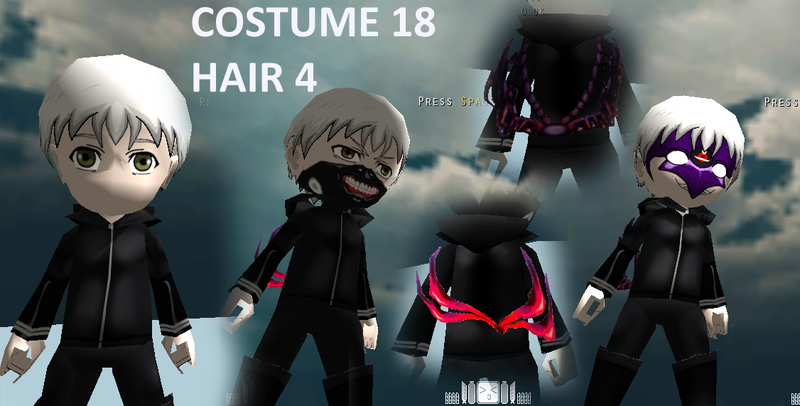 If anyone has a request for a Tokyo Ghoul skin please comment, and I'll let you know if I'll be able to make it, or if one of the other skin makers is planning to make it already. 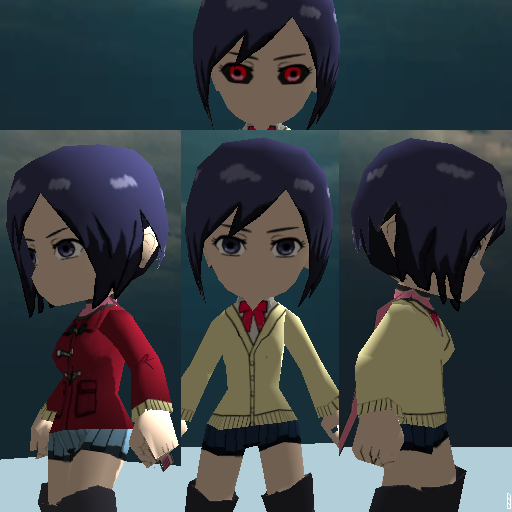 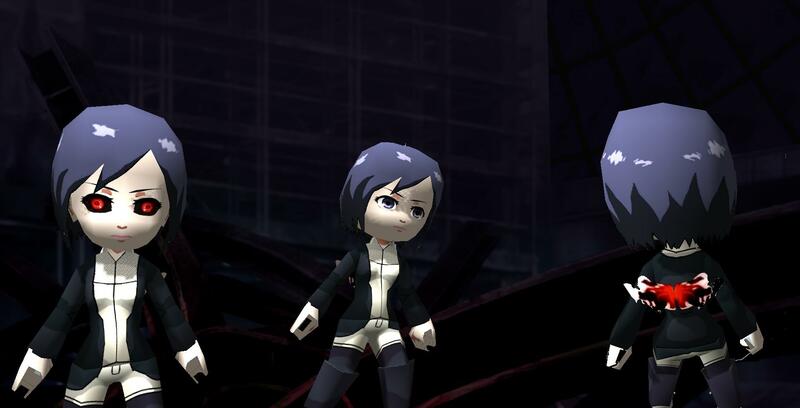 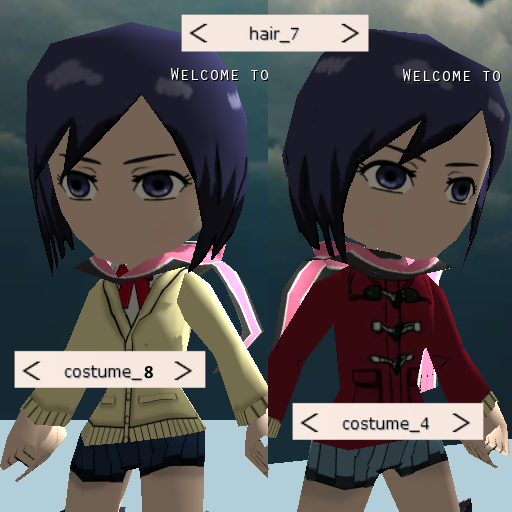 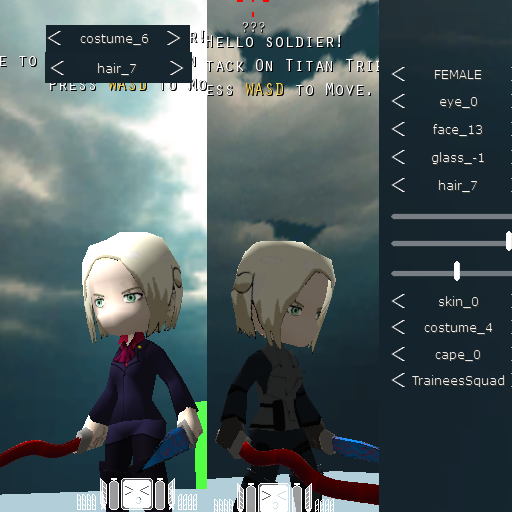 UPDATE: Added Tatara skin, added a new :re Touka skin and made it a separate skin from the anime Touka skin. 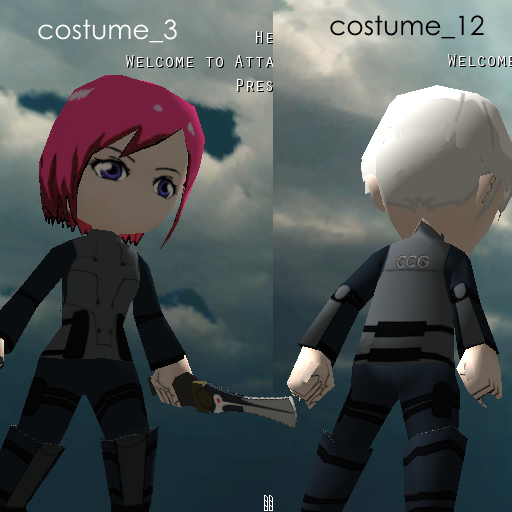 UPDATE: Updated Amon and Ayato skins. 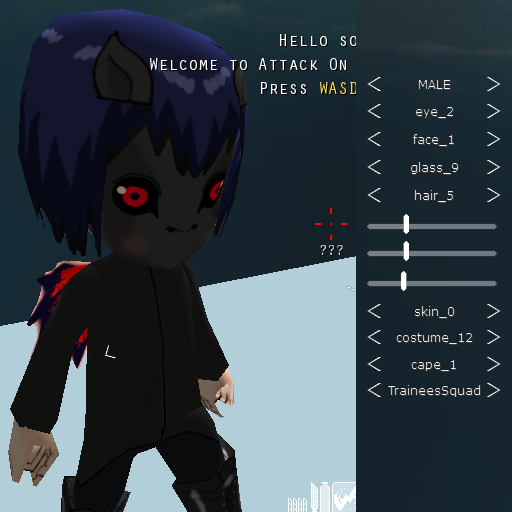 UPDATE: So I only just realized I had accidentally listed brokenrail's Arata skin as Ayato, probably was half-asleep when I added it. 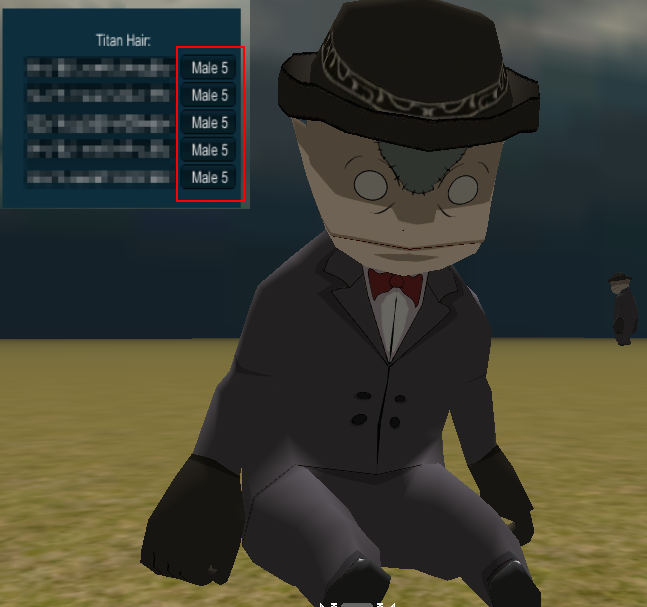 The list of skins has gotten quite long, so I didn't notice the typo while updating the list either. 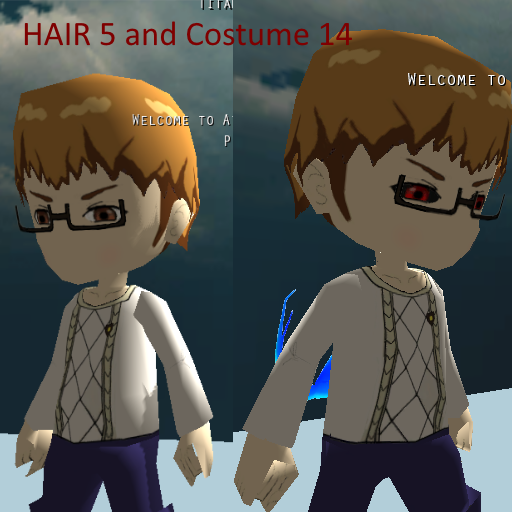 I've corrected it now. 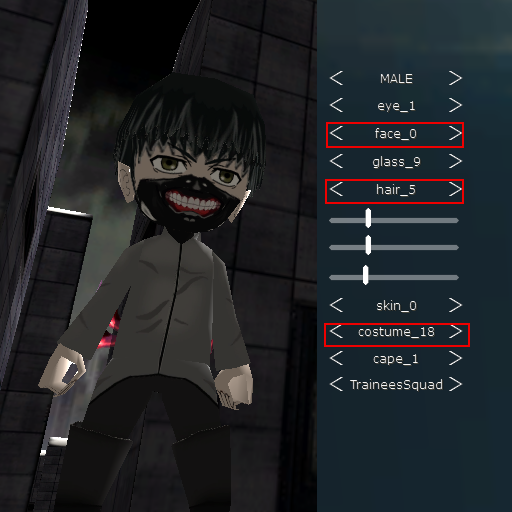 I apologize for the error. 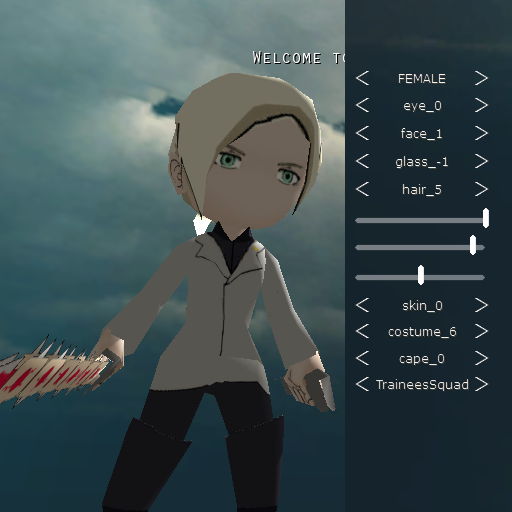 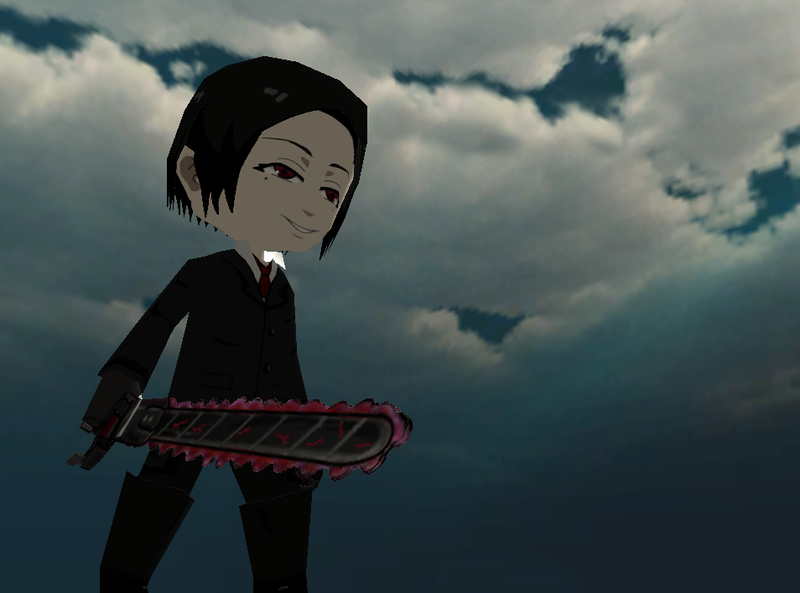 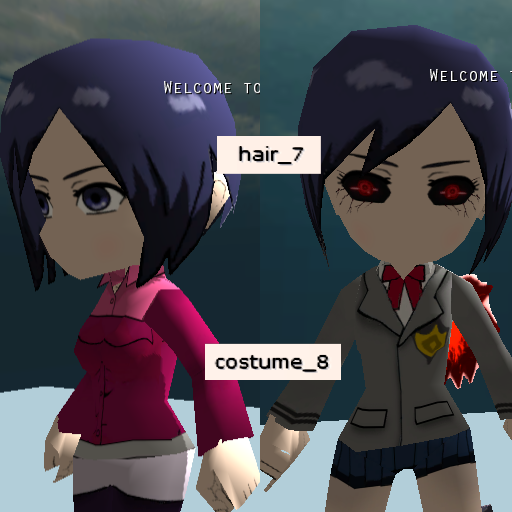 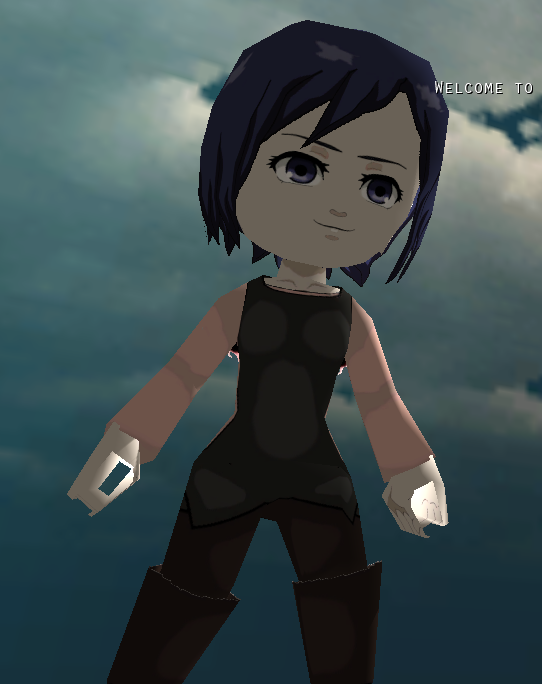 Added a new Touka skin with one of her Root A costumes, and Juuzou from the Tokyo Ghoul:re manga, complete with his knives (which you can use with the anime Juuzou skin listed here as well since that one doesn't have a custom weapon). 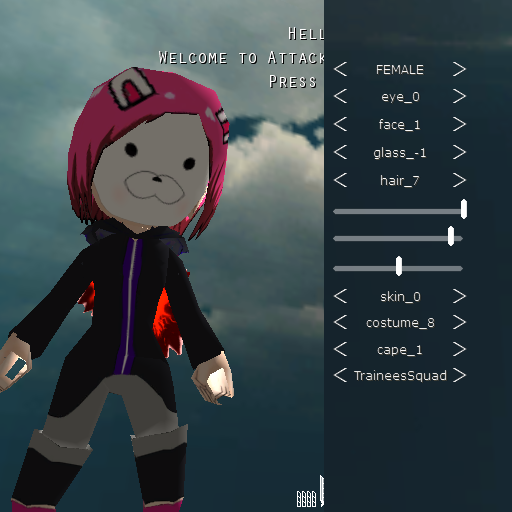 UPDATE: I've added a few more skins. 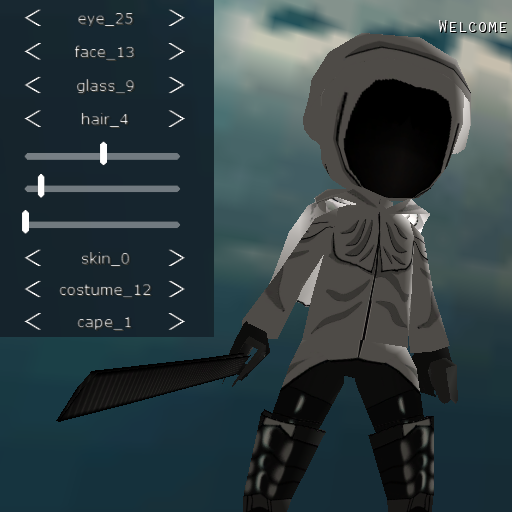 It turns out I had accidentally replaced the Unmasked Eto screenshot with an updated Masked Eto screenshot when trying to replace the old Masked Eto screenshot. 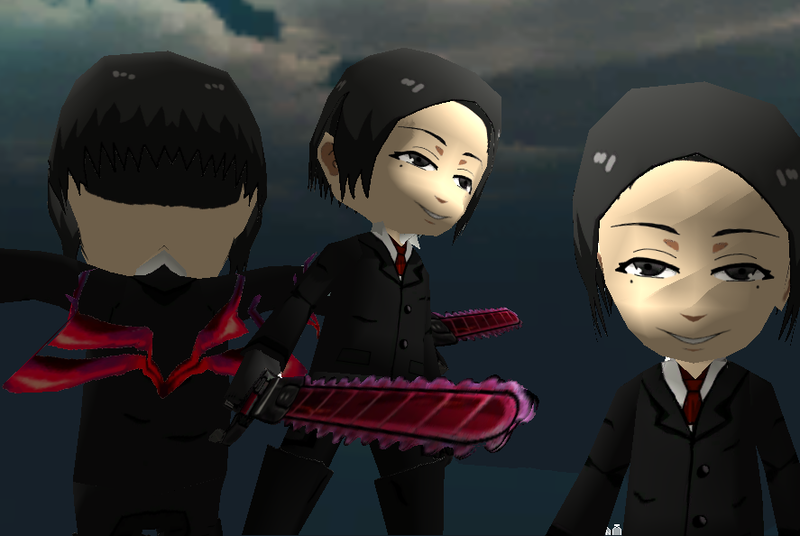 I have replaced them with the proper screenshots now. 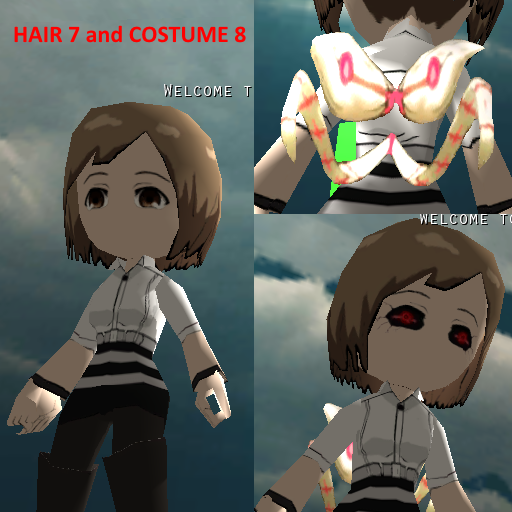 Please let me know if you notice any mistakes, will correct them. 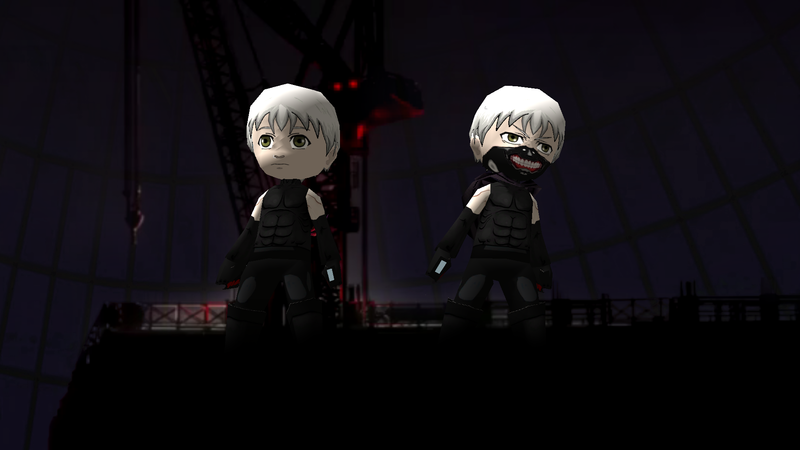 I'll probably be reorganizing the skins according to characters soon, so that it's easier to find certain characters. 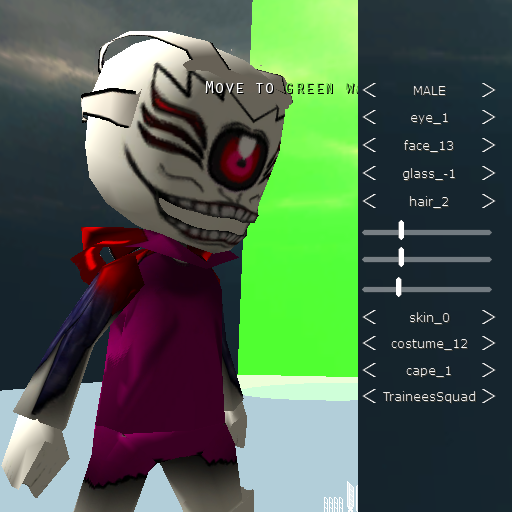 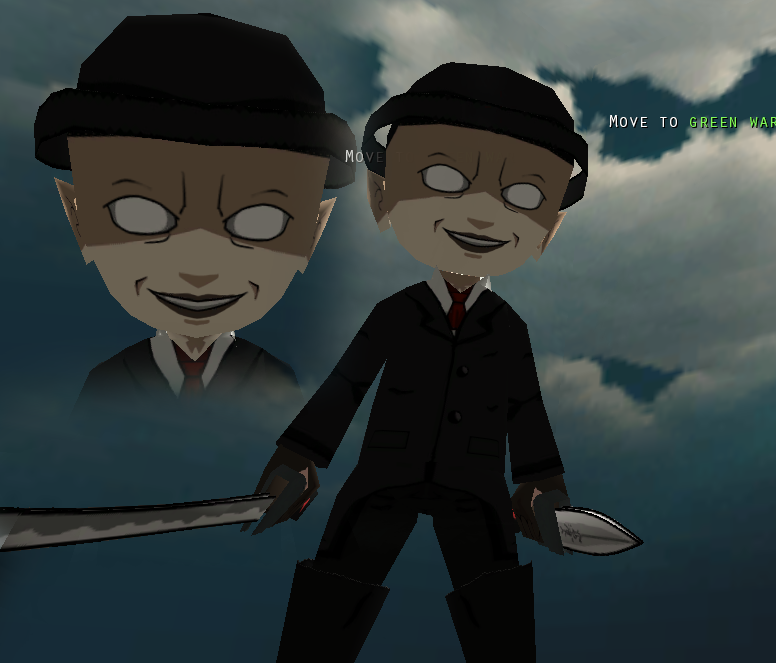 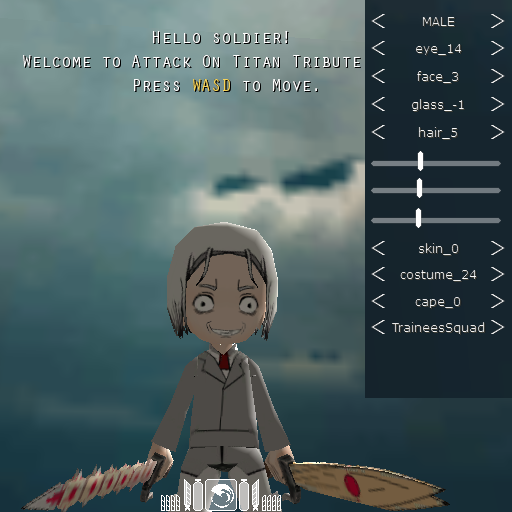 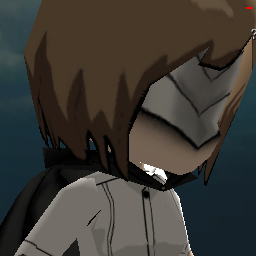 Also, if anyone makes a TG skin that I haven't added, post a link to it in the comments here, I'll add it eventually.